The Ministry of Foreign and CARICOM Affairs has confirmed that a Trinidad and Tobago national died during the passing of category 5 Hurricane Irma. In a statement issued on Tuesday, the Ministry noted that it received information that Milan Salvary died while attempting to relocate from the house she was staying. Relatives reportedly told Ministry officials that Salvary frequently visited her daughter who lives in St Maarten. In light of news of her death, the Ministry offered condolences to Salvary’s family and friends on behalf of the Government. On Monday, the Government announced that it was working to air lift Trinidad and Tobago nationals from St Maarten and the British Virgin Islands. 12 T&T nationals were airlifted from St Maarten yesterday and were reportedly being looked after by the Government of Antigua and Barbuda. 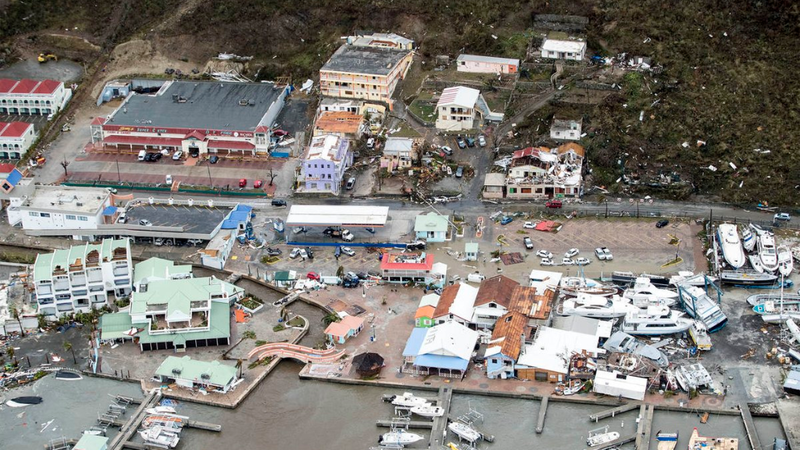 Media reports alleged that following Hurricane Irma, chaos erupted in St Maarten with the island on the verge of “civil war” as gangs reportedly looted and robbed foreign nationals. The information was revealed by some news sources and civilians. Attempts to remove foreign nationals from the island are ongoing however, is proving to be challenging as the country’s airport was severely damaged in the storm. I am ms. Warner, i have property on roses road, and family. I want to know if Elsa philipps, and Glenda Bandin and famiky is okay. Also, when will I be able to return home to help my friendly island. Also, if I have any damage to my property will the government help me, since I unable to get into the island. Please respond, and may God bless our island with peace, love, and happiness in the midst of its recovery.